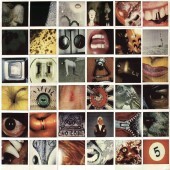 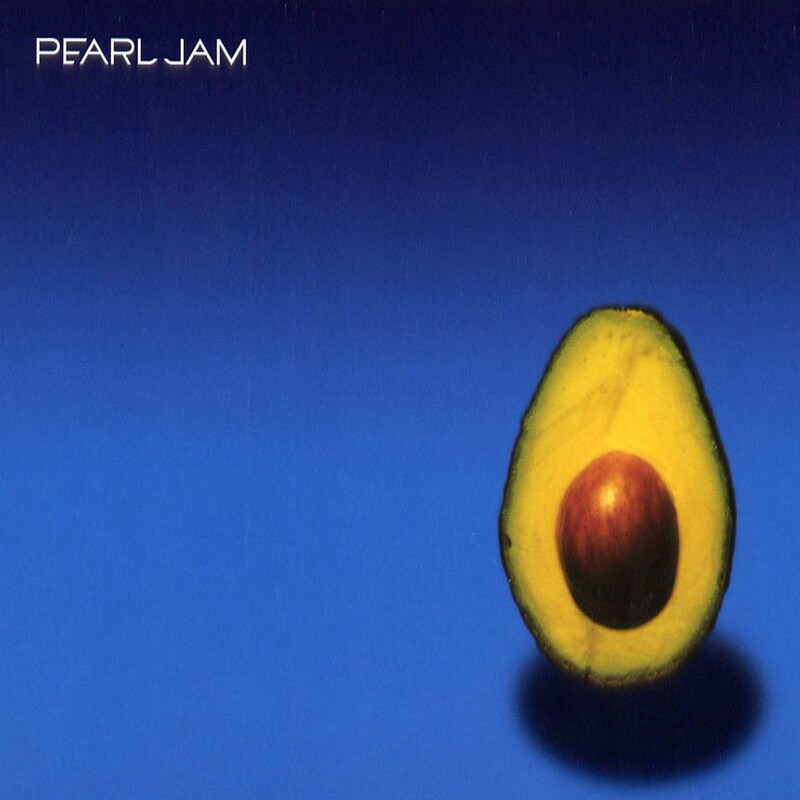 Pearl Jam (sometimes referred to as The Avocado Album or simply Avocado) is the eighth studio album by American alternative rock band Pearl Jam, originally released on May 2, 2006, on J Records. 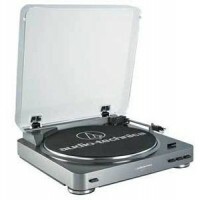 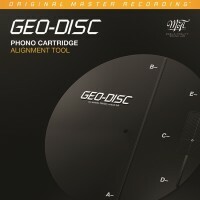 It was the first and only release for J Records, their last album issued by Sony Music. 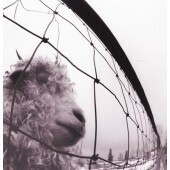 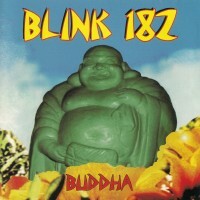 It was the band's first full-length studio release in almost four years, since Riot Act (2002). 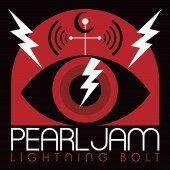 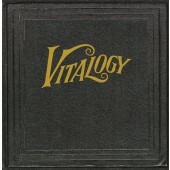 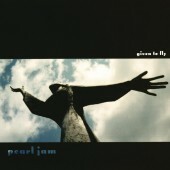 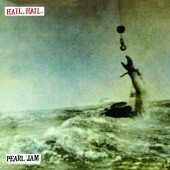 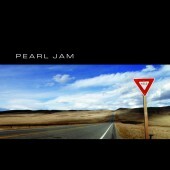 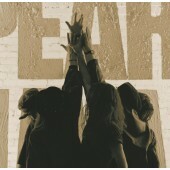 Following their performances at the Vote For Change tour in 2004, the band commenced work on Pearl Jam in November 2004 at Studio X in Seattle, Washington and finished in February 2006.